Are you looking for a way to up your game and hold yourself more accountable when it comes to your physical health? This list of apps may be exactly what you need as they are meant to be used as gym companion apps. They offer tools and features to help keep you focused, on track, meet your goals, and keep you motivated. 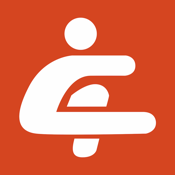 It doesn’t matter what your exercise of choice happens to be you are bound to find an app here that works for you. If you've ever considered or looked into getting a personal trainer then there's a good chance you know how expensive they can be. 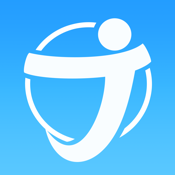 The JEFIT Workout app provides you with your own personal trainer that won't break your bank and that you can carry around with you. 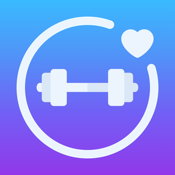 If you're new to the gym or you are just looking for a way to get motivated into going back to the gym, the app can help. 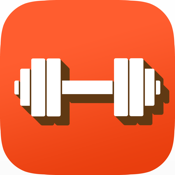 This one has been created for all fitness levels, it features over 1,300 weight training exercises, you can track all kinds of things about your workout, and you can customize the app to build your own exercises and routines. Your workout, your way. 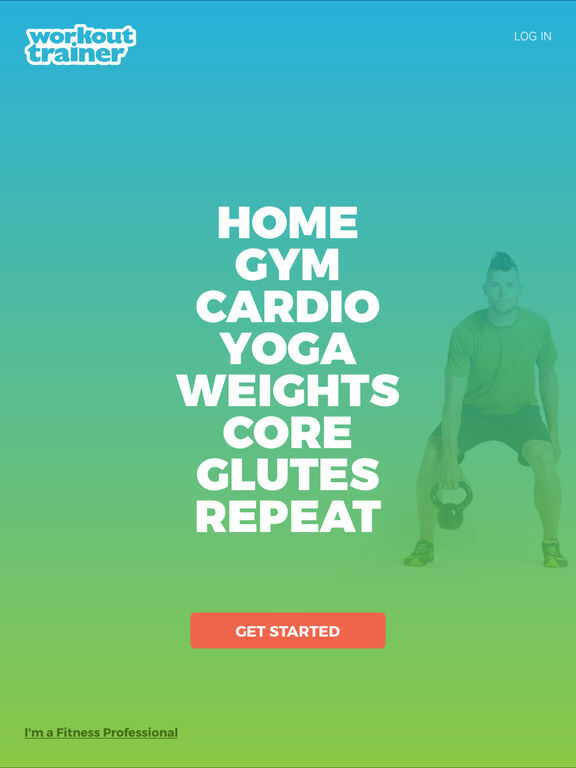 Sweat It gives you the power to design your own home workout to fit your schedule, current fitness level and mood without the need for expensive equipment. 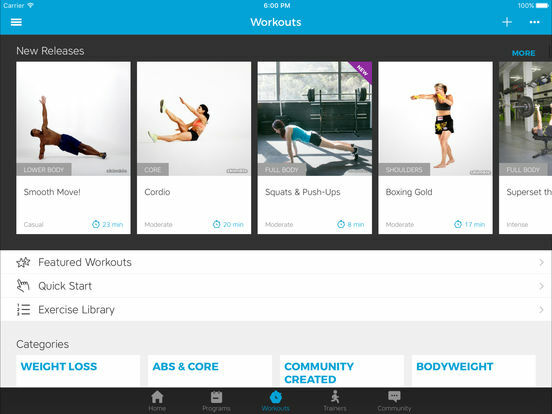 With Sweat It, you can design as many bespoke workouts as you like - or customise Sweat It’s pre-loaded simple workout plans to suit your needs - all in one handy app. Suitable even for absolute beginners, the Sweat It workout routine plan for women is packed with step by step guides and video tutorials. 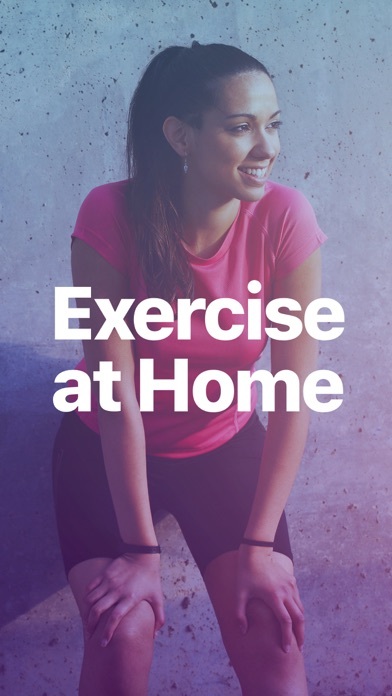 The app’s pleasant and natural voice motivates without nagging - For those looking to lose weight at home, it’s like having your own personal trainer in your phone! Powered by you, Sweat It allows you to customise workouts to suit your mood, location or schedule. If you’re a fitness novice, don’t worry, Sweat It’s video guides and comprehensive exercise pool of over 120 exercises is included to give you plenty of inspiration. Whether you’ve got a whole afternoon or, just half an hour before picking up the kids, you can devise the perfect workouts for you and your life. 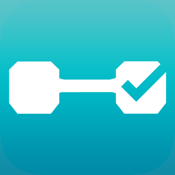 Gym Hero is a great tool for users to track their workouts and improve their progress. 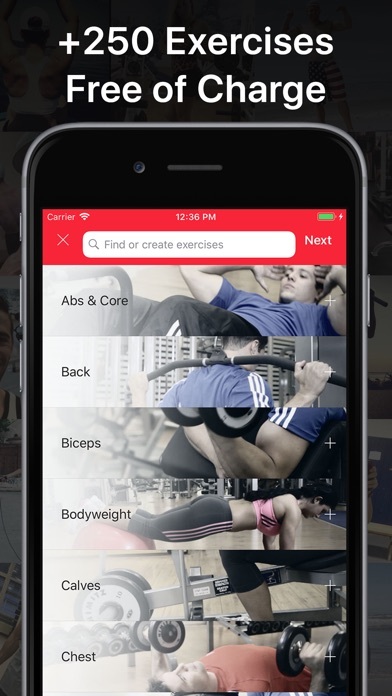 The app is completely customizable and helps users to quickly log their workouts. 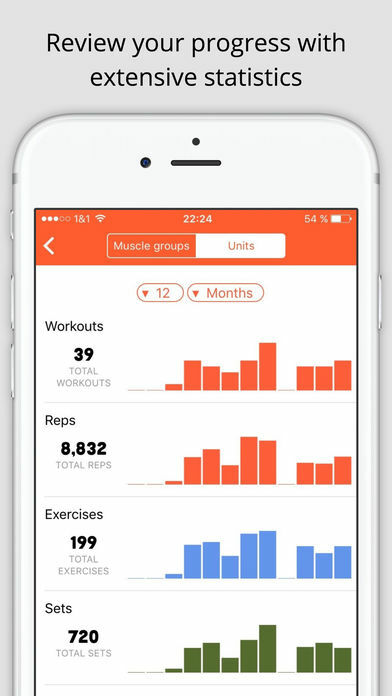 It has iCloud backup, the option to create your own exercises, summary for every workout, online locker, share your workouts with friends, send your exercise information to fitness professionals if you are working with a personal trainer, workout stats, timers, export options and more. This app has numerous in-app purchases that depend on your desires or needs. 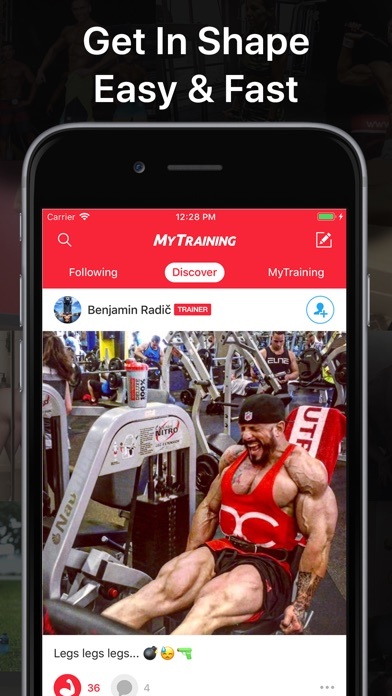 The MyTraining App is a free app with workouts for both men and women. These workouts cover a wide range of topics like functional training or weight lifting. 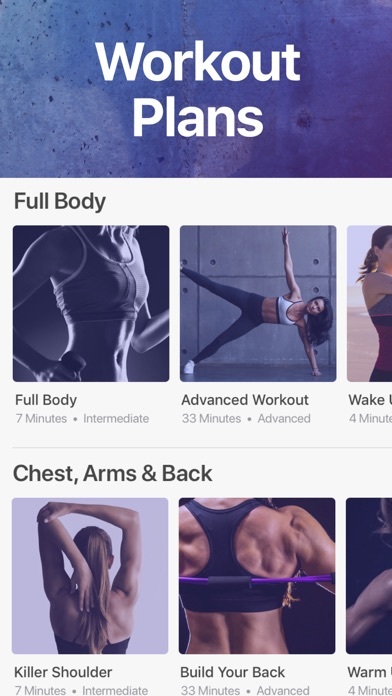 Users can log their training with the workout calendar, add exercises to the library, choose from existing exercises, learn the proper movements by watching demonstrations, control the sets and weights, count intervals, see what others are doing and even use the private chat function to communicate with a fitness professional. There are lots of features to like in this app. Does the idea of going to the gym and working out leave you feeling a little overwhelmed and confused? 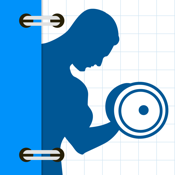 The Complete Gym Guide Lite app aims to put an end to those feelings by giving users more than 100 gym exercises with in-depth instructions and images. There is no reason to feel intimidated or confused; instead, you can tackle your workout like a pro with the wealth of information this app provides. There are fitness calculators that will help you assess your personal health, you can save your favorite exercises, and you can even let the app help you figure out the right weights to start with. If you're looking for a place to start when it comes to working out or you're tired of your same exercises it's time to shake things up with the Fitness Buddy FREE app. 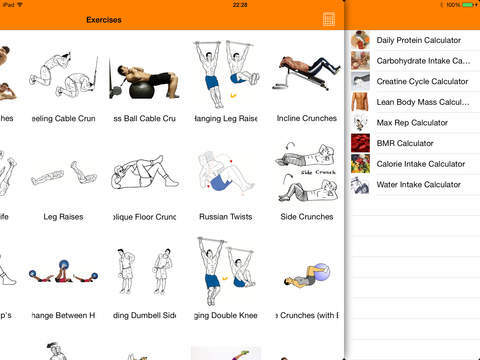 This app provides users which a massive selection of exercises they can perform. Each one features in-depth instructions and animations. 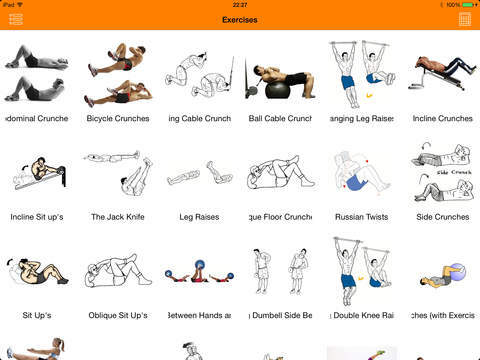 There are also full workouts to browse. With over 1,000 HD videos and 1,700 unique exercises you know you aren't running out of content any time soon. After putting together your routine you can then track details here such as your body metrics and weight giving you an accurate look at your progress. Are you looking to achieve a personal best record when it comes to running? Maybe you just want to push yourself to see how far you can go. The Nike+ Running app makes it possible to track your runs so you can use this information to your advantage. It's not just a run-though: this one can be used for tracking your time on the treadmill, on a trail, and on the streets. The app works through the MotionX technology that combines the information from your device's accelerometer and its GPS. This information is used to track your time, pace, and distance. If you want to give yourself that extra push of motivation you can compare your stats with friends and work to get to the top of the Leaderboard. 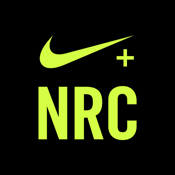 If you're looking for a personal trainer to provide you with the motivation you need to get and stay fit then look no further than the Nike+ Training Club app. 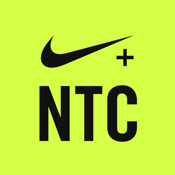 This app has been designed by Nike of course and features more than 100 different workouts you can use. 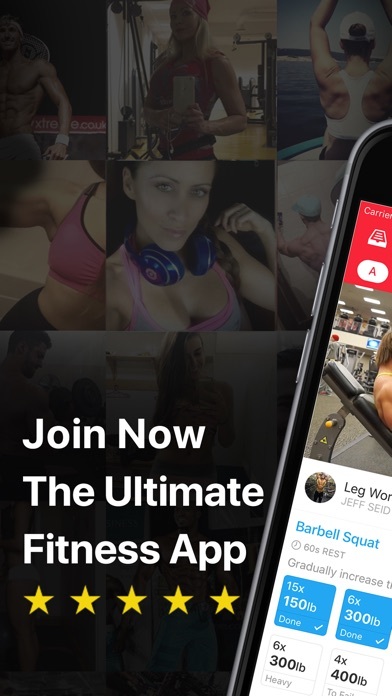 The app delivers non-stop motivation to users and after you set up your profile you'll be able to add friends and then train with them. While working hard why not snap some photos and then share them to your social networks for added motivation. 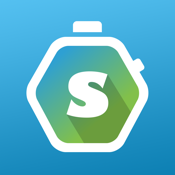 You can also track things such as your average calories, minutes, and workouts. If you've set a personal health goal for yourself the next step is achieving it, but how do you plan to do that? 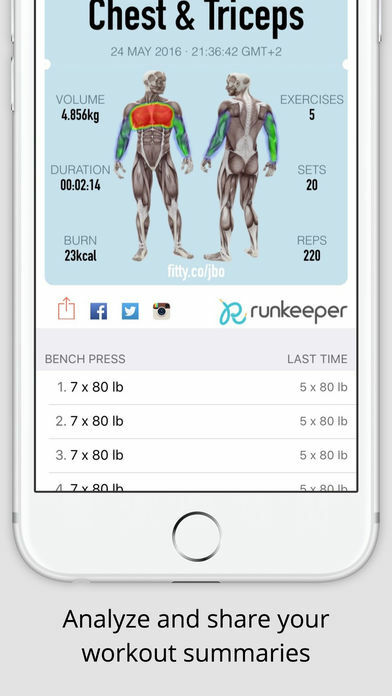 The Workout Trainer app can be a great tool to use as it features thousands of workouts and programs that you can incorporate into your quest to get fit. 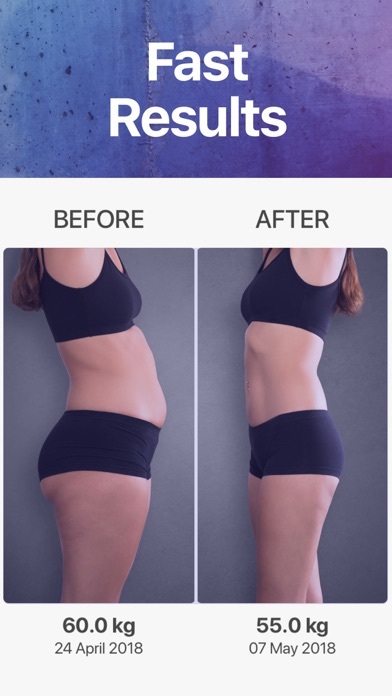 The app is versatile so that you can use it at the gym or at home and it offers thousands of free multimedia workouts that are actually lead by personal trainers. Even if you’ve never worked out a day in your life you’ll be able to follow along with ease as everything is well-described. 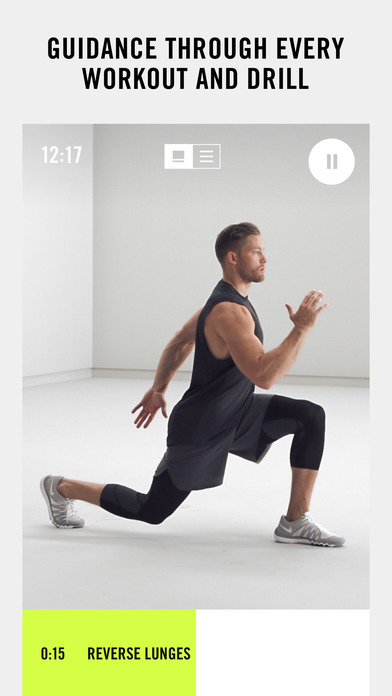 If you're the type who likes to work out at the gym but would like a little direction and coaching then the Bodyweight Training app may be just the right level. 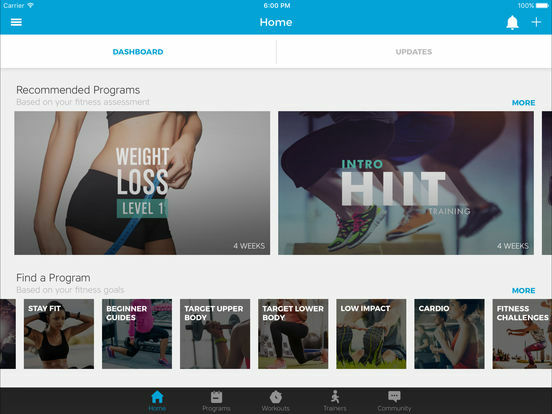 This app features a workout plan that has been designed by Mark Lauren, who is a fitness instructor and bestselling author. This program can be used at the gym but if you’ve got a home gym at home you can just as easily follow the routine at home. 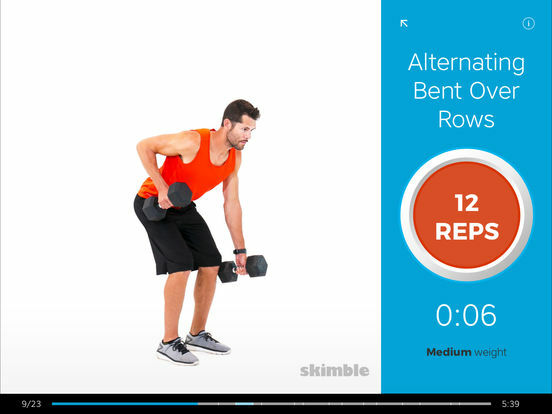 The app features quick workouts that have been designed to deliver quick results. There are more than 200 exercises that are spread out in the 10 week fitness program. In order to know if your workout is effective you need a way to track your progress, which is what the Fitlist app can provide you with. 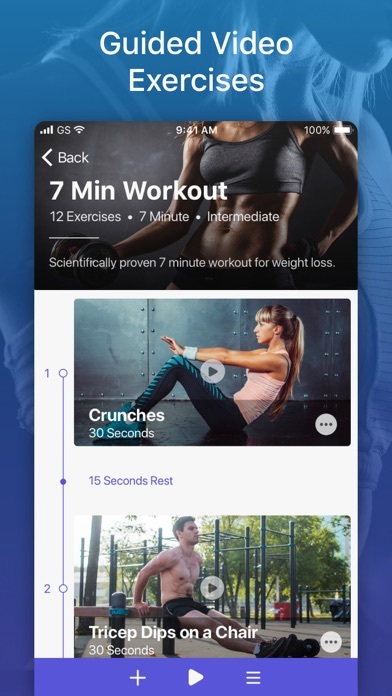 Through this app you'll easily be able to log and track all your workouts so that you can watch yourself getting closer and closer to reaching your goal. 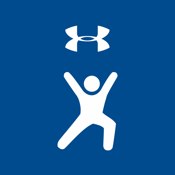 The app supports all types of exercises - sports, circuit training, running, triathlons, weight loss, crossfit, bodybuilding, and cardio. It also supports all levels of fitness. You can create your own exercises and workouts, add it to a schedule on the calendar, plan future workouts, make use of the timers, and add notes to any workout. 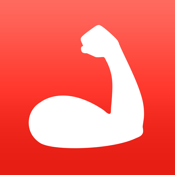 Fitlist app review: bodybuilding, cardio, crossfit, triathlons, circuit training, sports, running, weight loss, and more! 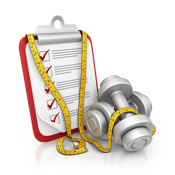 Do you want to know how close you are to reaching your personal fitness goal? The Map My Fitness app will help you by giving you a way to track your progress. This one is meant to be used as an activity tracker as well as a workout training tool. You'll be able to track all your GPS-based activities so you can see such details as the route, pace, elevation profile, distance, and your calories burned. As well you can track the gear you used for each work out. 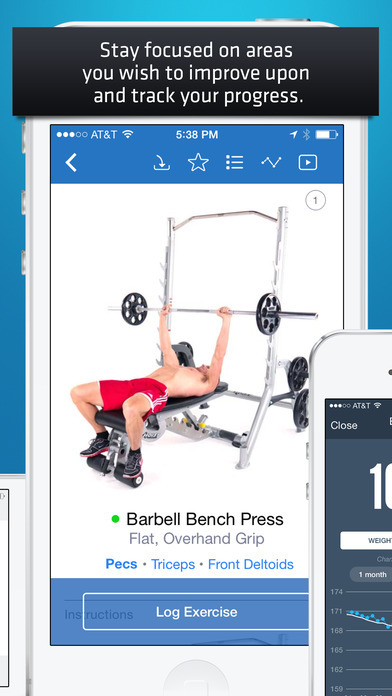 The app has more than 600 activities in its database so logging workouts is simple and fast.